News & Media — Desire Fragrances Inc. 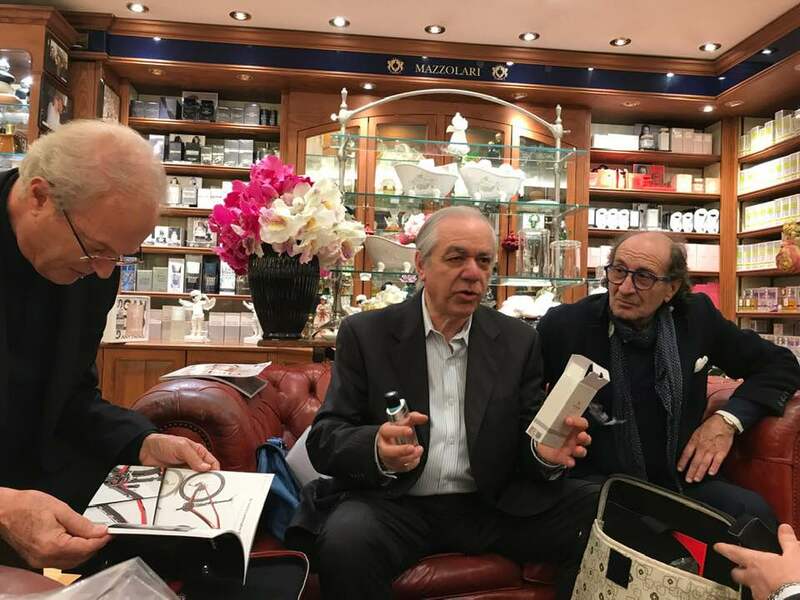 Wonderful meeting with exciting plans for Tonino Lamborghini Fragrance Collection brand launch at one of the most iconic perfume shops in the world Mazzolari. Located in the heart of Milan, Italy. 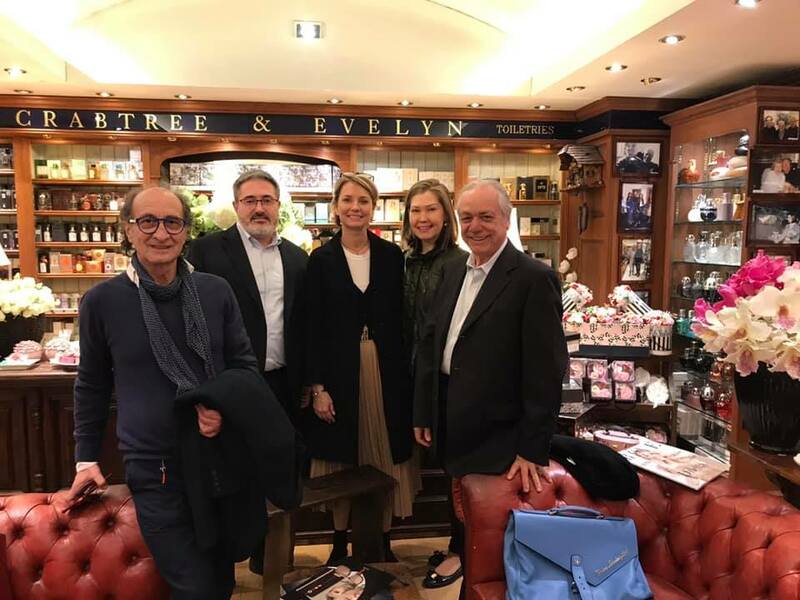 Brainstorming about brand launch with our team Mr. Mauro Carugati the owner of Carma Italia, sales manager Adolf, Desire fragrances Inc Mr. Antonio Lemma global product developer and Marina Mazzolari.